Spring is when Iceland thaws and wakes up from the hibernation of winter. People begin to venture out into the streets and take to the outdoors. Days are getting longer; the earth is opening up with a few early blooms. Gone are the heavy winter storms and the dangerous icy roads—instead the temperature is about 40-50 degrees. This is the season to go if you are looking for green hill slopes, fishing, and golfing. Here are my tips for traveling Iceland in the Spring! Even though it’s spring, the weather in Iceland is predictably unpredictable. It can quickly go from rain to sun, from comfortable to chilly—so bring layers that you can easily jump in and out of. Bring a windbreaker, jacket, sweater, and long underwear or stockings no matter the forecast! Pick up a lopapeysa, a traditional Icelandic sweater, while you’re here. 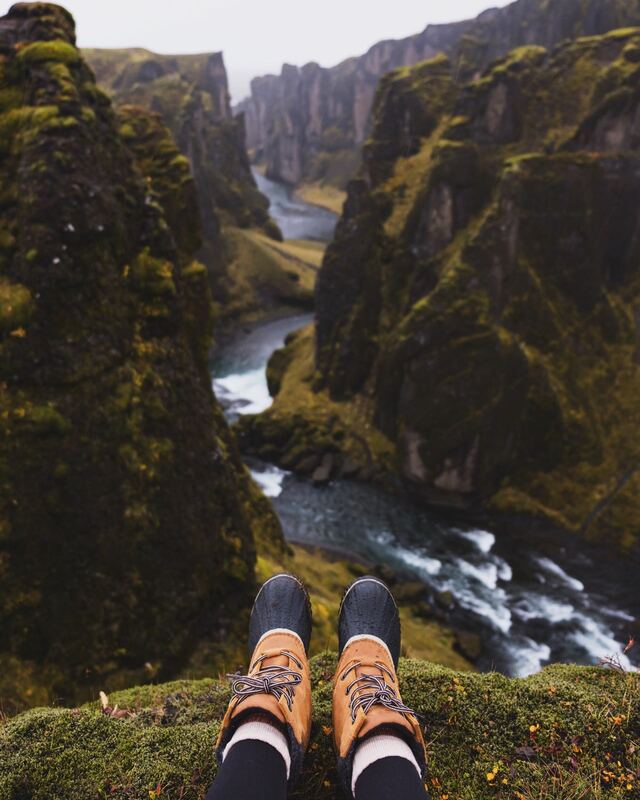 Pack a good pair of hiking or light trekking boots as most of Iceland’s attractions are in the rugged countryside where walking can be a challenge. Although counterintuitive to the weather trends, pack your swimsuit and a travel towel too—hot springs and hot pots are all the rage in Iceland! Don’t forget your camera (obviously)! Iceland’s landscape is famously dramatic and picturesque. A standard DSLR will do, but a tripod will help with moving subjects like waterfalls, puffins, and of course, capturing the Northern Lights. The light is magical in Iceland. It is always fluctuating and offers daylight as late as 10 o’clock in the spring. You’ll be able to catch a full range of celestial colors no matter what time of the day it is. Many hotels in Iceland are already filling up for spring, so book now! 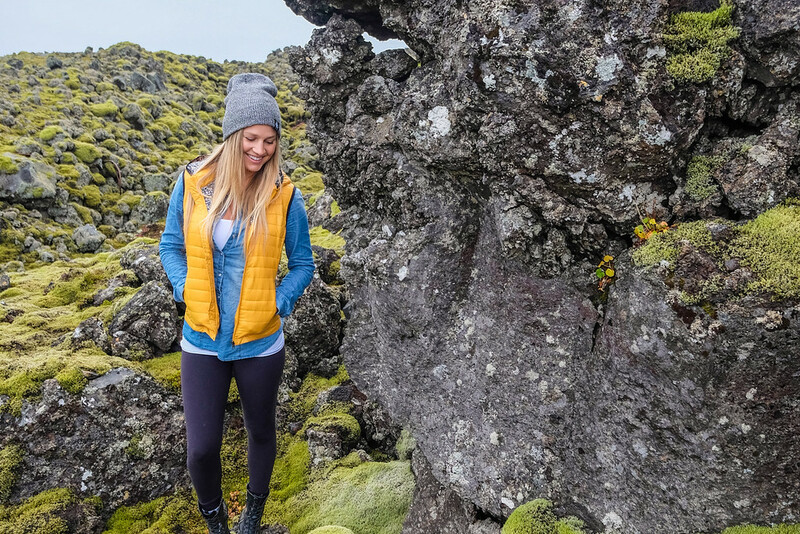 Reykjavik is more popular than ever; you’ll want to be sure you get your space among the crowds. But, there’s no getting around it, Iceland is expensive. There are ways to cut down a few costs, though. Hunt Airbnb or Flipkey for inexpensive flats, travel with other people on their road trip and keep your eating out to a minimum. Stick to the grocery stores and, if you have access to a kitchen, cook most of your meals! 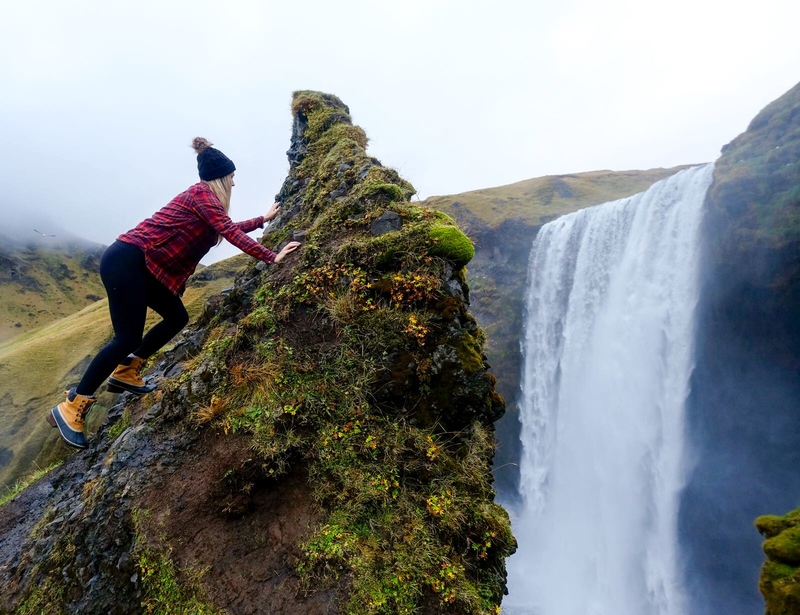 If budget isn’t an issue, Iceland has some amazing luxury and mid-range properties, including the ION Luxury Adventure Hotel, Reykjavik Residence Hotel, and the Kvosin Downtown Hotel. In spring, Iceland begins to wake from its long winter sleep. 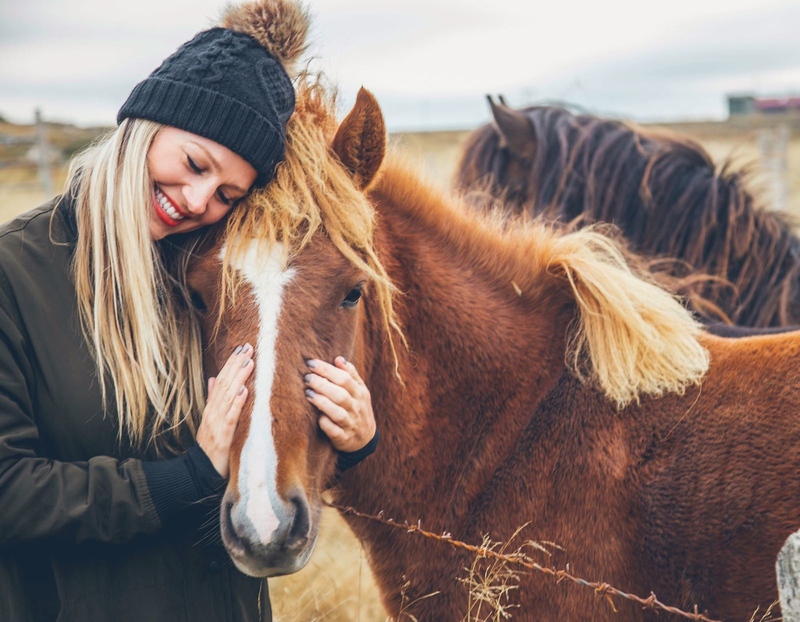 The horses and sheep are set to graze, and it’s the perfect season to see the countryside atop a unique Icelandic horse. Hikers will be delighted—spring is the time when the snow starts to melt, and the major hikes and treks begin to open up. You can explore gorgeous mountains, shifting glaciers, and petite volcanoes deep in Thorsmork Valley and Landmannalaugar. Snowmobiling and glacier walking are still in full swing and have the added benefit of the occasional sunny skies. You can rent a four-wheeler and hit the highlands (which are usually inaccessible during the winter) and explore canyons and waterfalls off the beaten path. As the weather warms up, so does the tour season. Flying or ferrying to far-off places like Isafjordur, the Westman Isles, Videy Island, and Flatey Island is easy this time of year. You’ll have access to remote areas, emerald-green hillslopes, and secret seabird hangouts! Driving Iceland’s Golden Circle is an amazing experience with absolutely stunning scenery (and Icelandic horses!). The road can be explored in as little as a few hours- although I would recommend as long as possible! 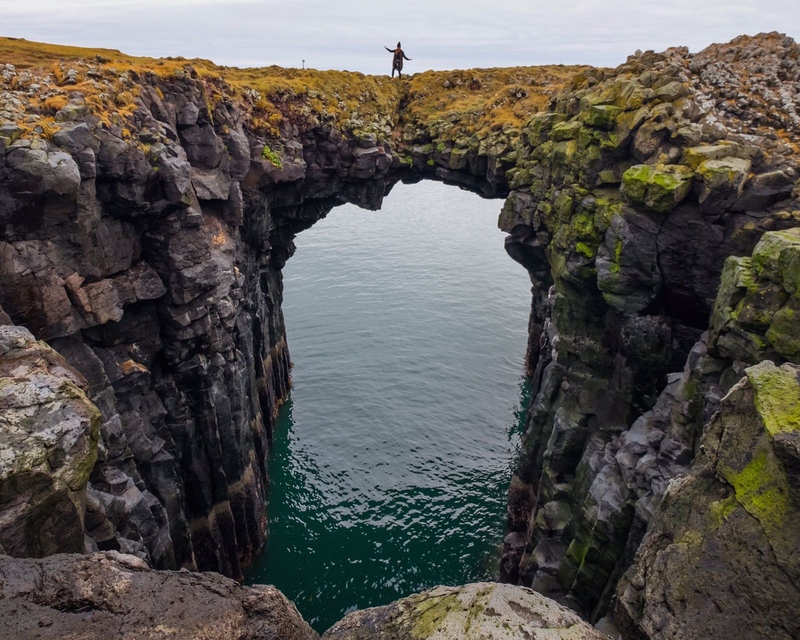 Not to be confused with the Iceland Ring Road, the route takes you through some of the most amazing sights in central Iceland, with scenery ranging from natural sites to historic buildings, and gives visitors the chance to experience the diversity of Iceland in a 300-kilometer loop. I drove a camper van along the Ring Road this past fall for seven days, and I was blown away by the beauty of the island and all the amazing stops along the way! It’s the only place in the world where you can dive or snorkel directly between two continental plates. So suit up in layers, and a dry suit, and jump on in! It’s safe to say that visiting the Blue Lagoon in Iceland is on just about everyone’s bucket list. It’s milky blue water and otherworldly appearance is like something out of a dream. While it is touristy, it is also an awesome experience and one I recommend to any traveler visiting Iceland for their first time! I recommend bringing your own towel and paying for the standard package (€35). You get your own locker and access to the Lagoon, saunas, and showers. I made the most of my visit and stayed for about 4 hours. But, make sure to avoid the Blue Lagoon Hair! I also want to mention that there are many different geothermal lagoons around Iceland– including ones that offer free entrance. It’s important to keep in mind that paying an entrance fee usually grants you access to lockers, showers, saunas and more, but if that’s not a priority to you, I’d recommend visiting Seljavallalaug, the oldest swimming pool in Iceland (pictured below), or Laugarvatn Fontana along the Golden Circle! April is the beginning of whale season in Iceland, so be sure to book a boat ride from Reykjavik or Husavik. Humpback whales, Minke whales, dolphins, porpoises, and orcas are common in the full bloom of spring. 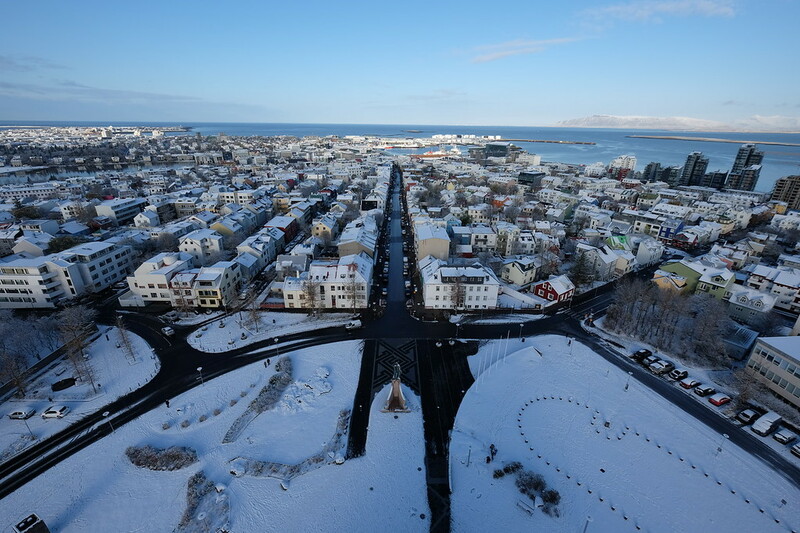 Spring in Reykjavik erupts with tech and arts events, including the Tectonics Reykjavik Musical Festival and the annual EVE Online Fanfest in April. The Vaka Folk Arts Festival in May brings together some of the top folk musicians, dancers, and crafts workers, and gives you the opportunity to witness the deep-rooted, traditional folk arts of Iceland! If you intend to go on any road trips, be sure you bring a map or GPS– I’d recommend downloading an “offline” Google map just in case. Also, be sure to pack your sunglasses and sunblock; these items will be lifesavers, especially on the snowy glaciers where the sheer whiteness reflects the sun’s rays directly onto your skin. Though much of the time it’s still cold with sudden gusts of wind and overcast skies, there is the odd warm day of sunshine! Do you have any tips for visiting Iceland in the spring? How are you? Your post is fantastic and your picture. I see your post and I am interested to go there. I had no idea about Iceland. I want to go coming spring season. Thanks for your advice. Hope, could help me your tips when going there. Please let me know about your Iceland culture and activities.